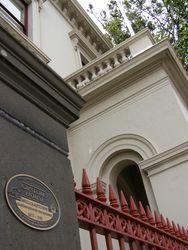 As well as the centenary of federation, 2001 marked 100 years since Customs was established as one of the first Commonwealth Government departments. Initially part of the Department of Trade and Customs, Customs has been linked over the years with portfolios such as trade, excise, business, consumer affairs, science, industry, commerce and justice. Customs was established in its current form in 1985 through the Customs Administration Act 1985. 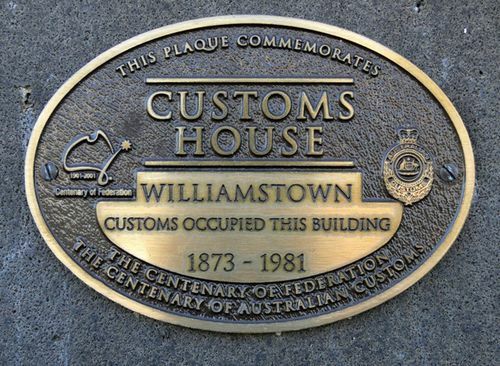 Many of the powers of Customs are set out in the Customs Act 1901, which came into force on 4 October 1901.